Since it’s just a warm up, the top finishing teams in every region will all win at something. In the Northeast, for instance, 500th place will still take home $200, while 1st place wins $4,500. 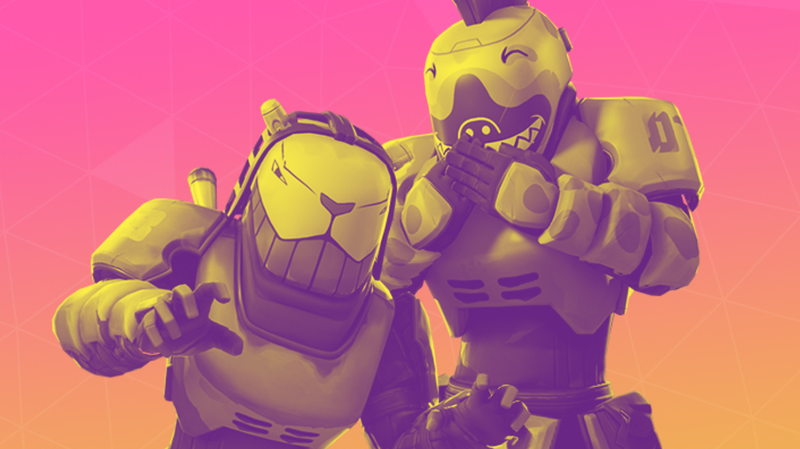 It’s almost like Epic has more money than its esports department knows what to do with. It’ll also be a good opportunity for players to get acquainted with the new resolution restrictions for competitive play that Epic rolled out this week. Elsewhere in competitive gaming, North America’s two League of Legends juggernauts, Team Solo Mid and Cloud9, will face each other on Saturday at 5:00 p.m. ET in the second leg of the spring 2019 championship semi-finals. Cloud9 has been victorious in both the two teams’ previous meetings this year, while TSM has history on its side. It could well end up being the best five-game series of the entire season, so tune into Riot’s Twitch channel to watch. Finally, the fighting game community descends on Brussels this weekend. Matches begin Saturday morning at 4:00 a.m. ET with BlazBlue: Cross Tag and Super Smash Bros. Ultimate pools, before wrapping up around 11:30 a.m. with Street Fighter V. On Sunday, Smash Ultimate top 8 begins at 3:00 a.m., with Dragon Ball FighterZ top 4 starting at 9:00 a.m, followed by Street Fighter V top 8.